Hi! I'm a born and bred Londoner. I love this city and all it has to offer. 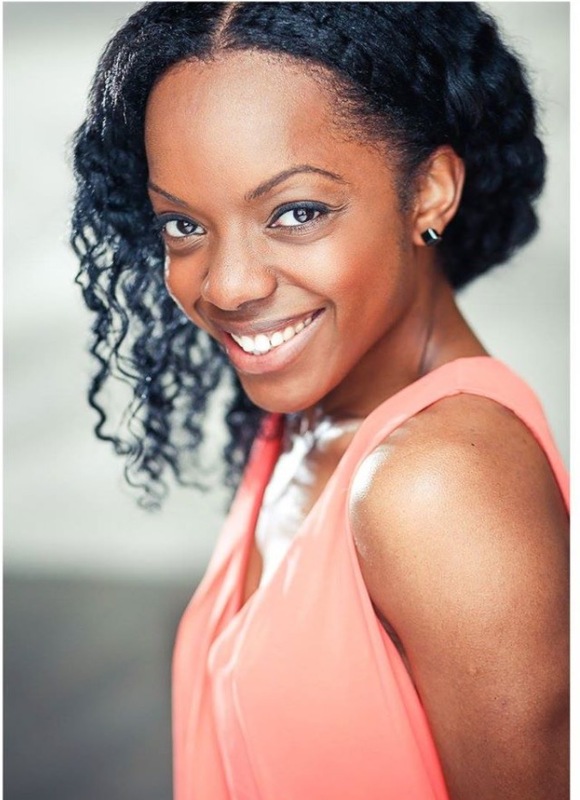 I'm a professional performer and voice-over artist, working in theatre, television and radio. Yoga and I first met in 2005, I found it to be a great way to build strength and flexibility as a dancer. In 2014, I was introduced to Christian yoga and I was blown away by what I experienced. So huge was its impact, I felt the Holy Spirit call me to train as an instructor. I feel truly blessed that I've been able to live out my dreams. I see every day as a gift from God, so I cherish every moment dearly. It brings me great joy to be a part of such a beautiful community. The most rewarding thing about being a Christian Yoga Teacher is bringing two of my passions together - faith and fitness. Christian Yoga is a wonderful reminder that our Heavenly Father created our bodies and that we can use them to praise and glorify Him. We can enter into a space of worship, prayer and meditation where He can orchestrate supernatural transformations within us. My prayer is that you'll have your very own personal encounter with God on your mat, walking away restored, replenished and refreshed in Him. May you find Grace and Strength in Jesus name.